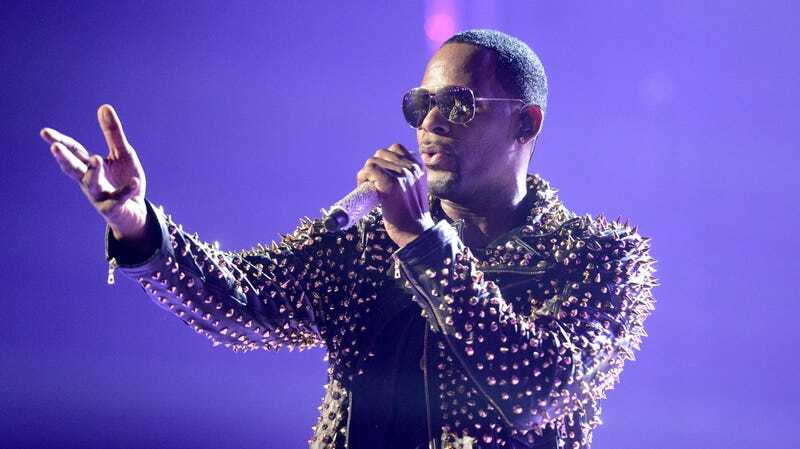 This May, Spotify took it upon themselves to enact a new “hateful content and hateful conduct” policy, which removed the music of artists R. Kelly and rapper XXXTentacion from the service’s promoted playlists. The measure was enacted following allegations that Kelly has, for decades, sexually abused underage girls and XXXTentacion being charged with aggravated battery of a pregnant woman. Unsurprisingly, the policy was a mess, raising questions of whose music gets to be singled out with the policy, and Spotify was rumored to be walking back on the decision. The company’s CEO Daniel Ek, speaking about the policy at a Q&A during the Code Conference, admitted that Spotify “rolled this out wrong and could have done a much better job.” Variety reports that Ek took “personal responsibility” for the rollout, adding that the policy was too ambiguous. He also confirmed that the policy is still up on the company’s website but may change in the future. What to do with bad men right now, and their art, is a messy problem. But the major forces behind the careers of people like XXXTentacion and R. Kelly aren’t going to be dismantled by simply removing their music from a popular playlist.